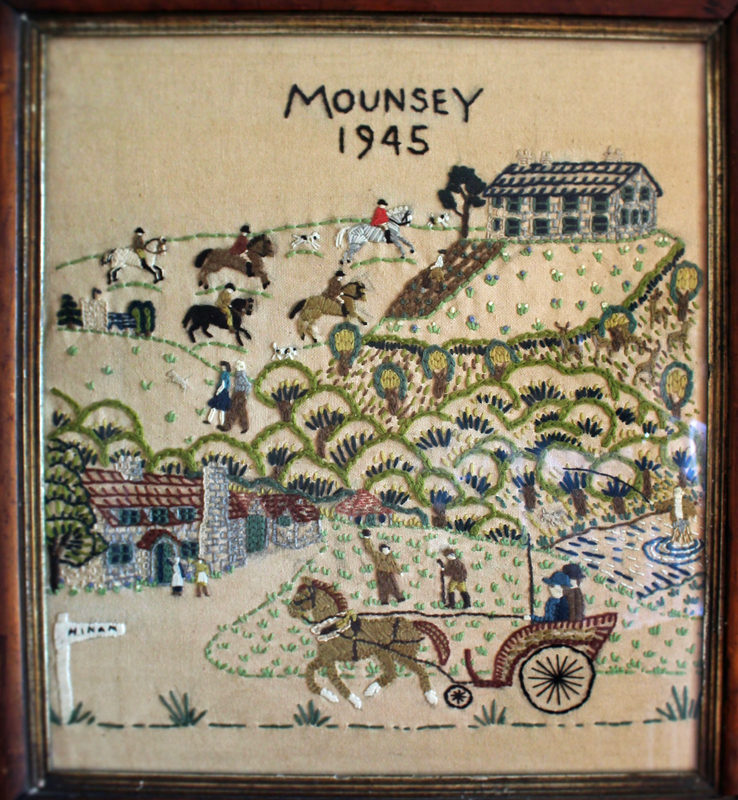 The house was built at the turn of the century as a ‘rural retreat’ to attract the growing number of those taking advantage of train and motor car to access the wildness and country pursuits on offer on Exmoor. The house has been in the family since the 1930’s, except for a brief period after the war. My grandparents, looking to holiday near Dulverton where their parents had established links, took Mounsey for a season for the fishing and riding. They immediately fell under its spell and the rest is history! They purchased it as soon as possible in order for it to become a permanent bolt-hole. During the war, some evacuees were posted there from London. The film ‘Landgirls’ was shot on location nearby. The 140 acre estate is centred on Mounsey Castle, an Iron Age hill fort and Scheduled Ancient Monument. Set in the Barle Valley, the woods are a SSSI (Site of Special Scientific Interest) and designated as ‘Ancient Woodland’. The Somerset Wildlife Trust managed the woodland and meadows until recently as a nature reserve, the tasks now taken over by us. The predominant aim and objective is to preserve the woods and their primarily oak coppice heritage, and so help protect and promote our increasingly threatened biodiversity. The fishing has changed significantly since the 1930s when the river was host to as many spring Salmon as in the later season’s catch. Environmental conditions and estuary netting has changed that. However we can offer nearly two miles of single bank fishing, but it is mostly for shy Brown and Rainbow Trout and predominantly late and spate Salmon. 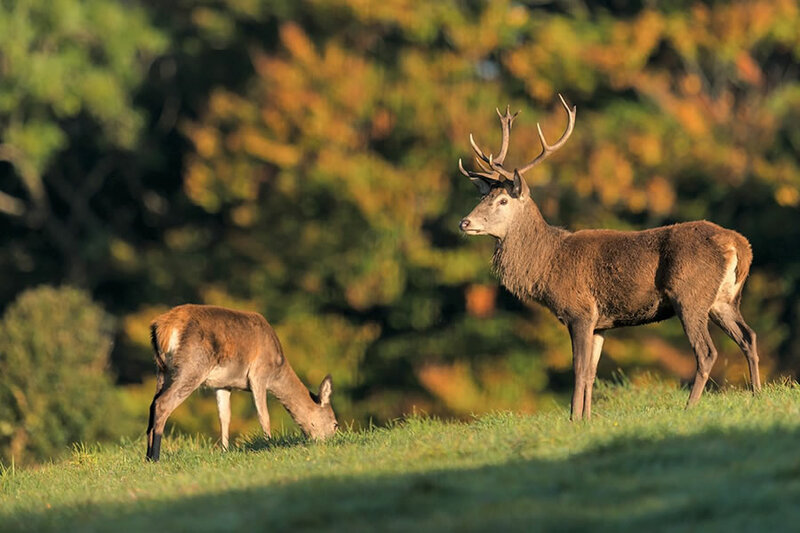 You may have some of the famous Exmoor Red Deer visit you on the lawn one morning, or see buzzards soaring over the valley. We also boast a resident Tawny Owl who may well serenade you at night!